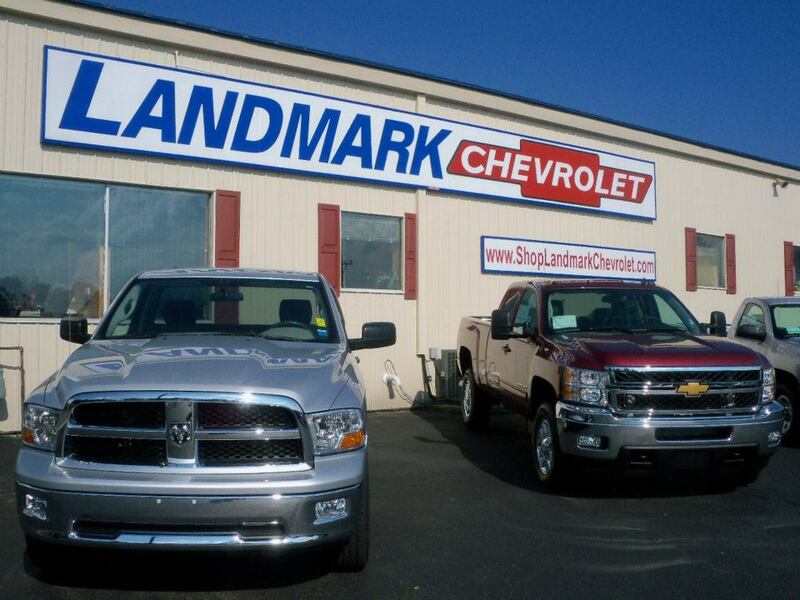 Landmark Chevrolet is proud to be your Randolph, NY Chevy dealer. At Landmark, we strive for 100% customer satisfaction and will work with you in finding the perfect car. From the Corvette, to the Tahoe, to the Impala, we have quality cars, trucks, and SUVs in our inventory. Whether you are looking for a new or used car, our Chevrolet dealership can assist you in the process. Our financing options provide a pleasant car buying experience. We also offer a first time buyers program for those without credit. Landmark Chevrolet performs general maintenance, and you can call or schedule an appointment online. As a part of our customer satisfaction, our service department offers certified parts for your vehicle should it need repair. Visit us at 41 Main Street, Randolph, NY and you will feel at home.